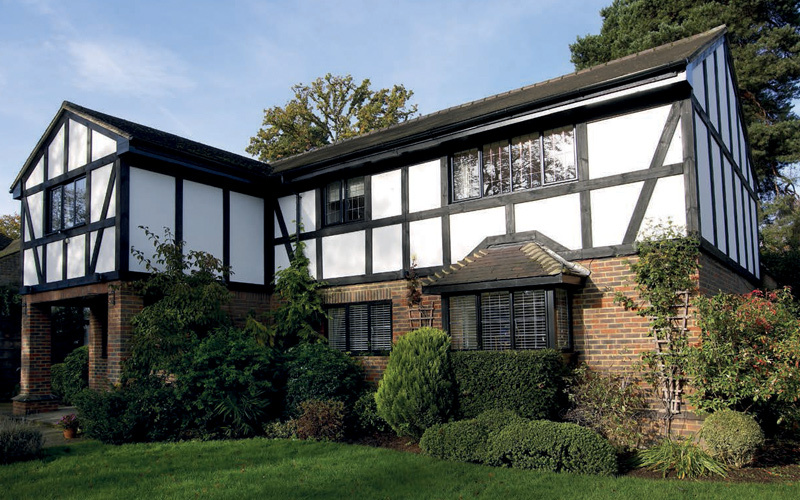 With many applications both commercial and domestic, our high quality aluminium windows are recognised as the preferred choice by many architects, planners and home owners. 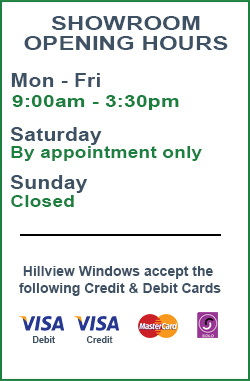 When you need to keep the style of your building’s original windows and you cannot detract from the aesthetic or character of your property, or need to replace existing crittal windows, there is a solution, aluminium windows from Hillview. 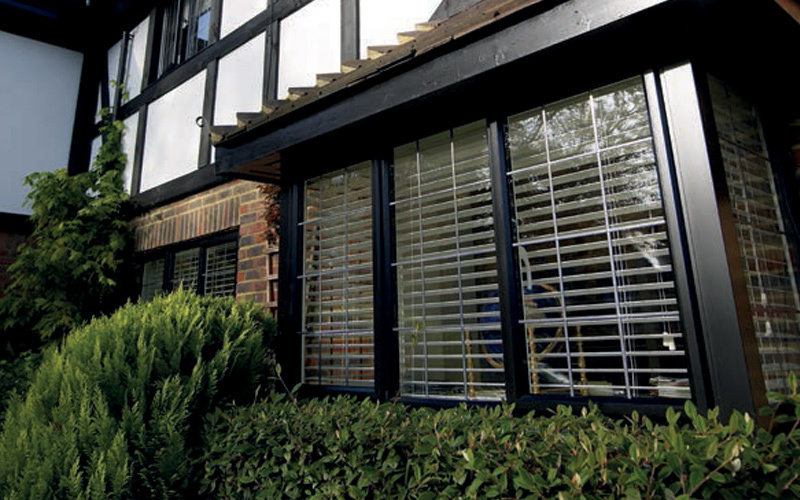 We offer practical, elegant aluminium windows that enhance and protect your property. 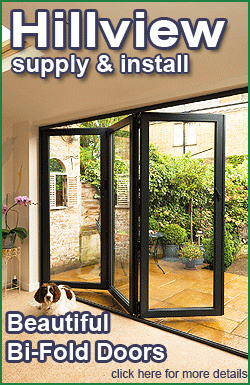 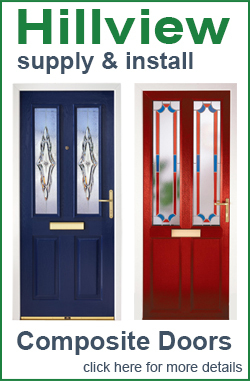 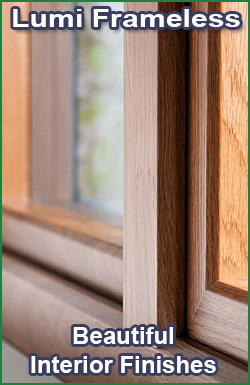 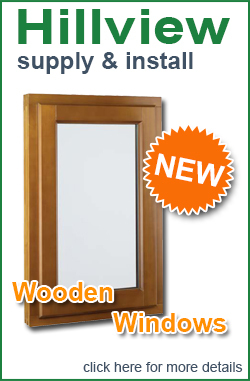 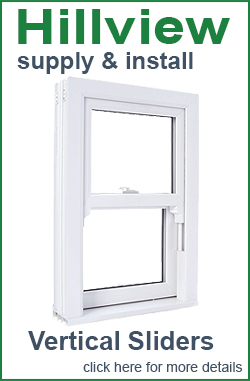 Designed to offer a modern aluminium thermally broken replacement to steel windows. 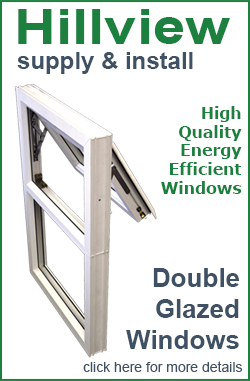 Made to virtually any specified dimensions. 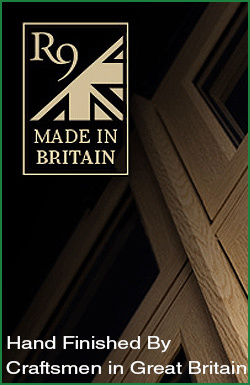 They’re an architectural classic, offering a huge range of frame colours, glazing options and handles, the choice is yours – but the quality is always the highest.